Oregonians pride ourselves on being on the fringe. “Keep Portland Weird” is the unofficial city slogan. Darth Vader riding a unicycle while playing flaming bagpipes near a major downtown street? No biggie. We have 171 different brewing companies operating in the state and a new one probably opened while I typed this sentence. 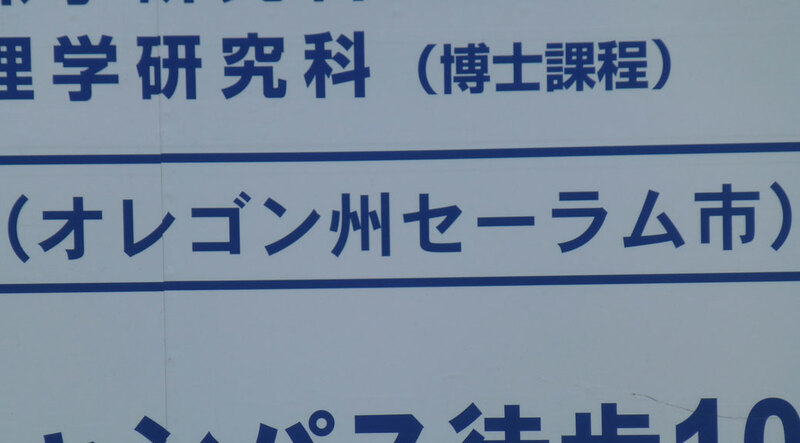 It makes it all that much more odd to see our “brand” as part of daily life in Japan. 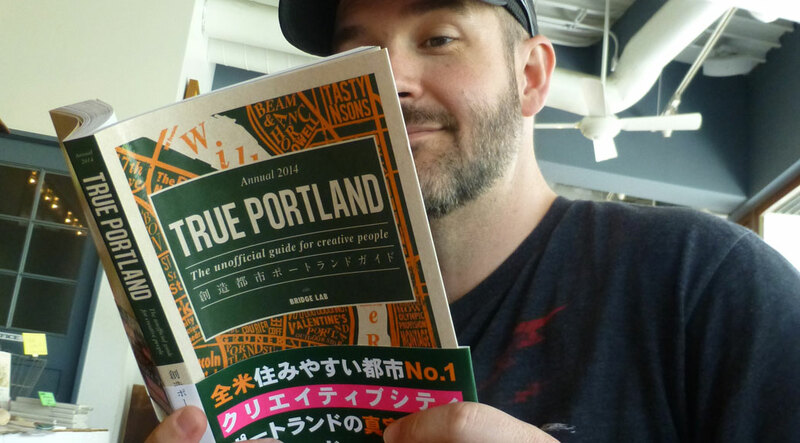 Granted, our city of Kawagoe is Salem, Oregon’s sister city, but products pop up all over Tokyo. Three varieties from Airlie Winery in little old Monmouth, Oregon is sold in a supermarket under the shadow of the Tokyo Dome. 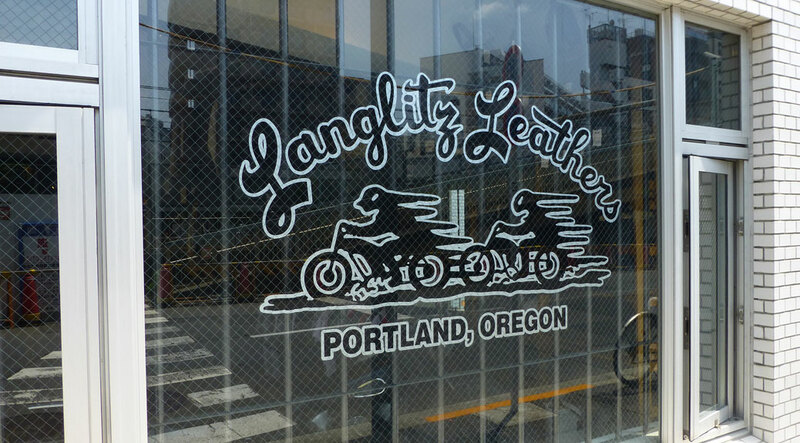 Langlitz Leathers, maker of premium motorcycle leathers, has a shop in Shibuya. 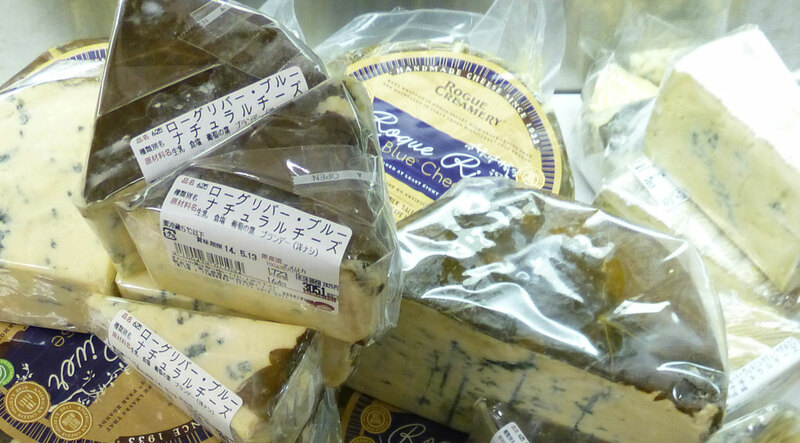 Rogue Creamery blue cheese made its way from Central Point, Oregon to a supermarket in Ikebukuro. 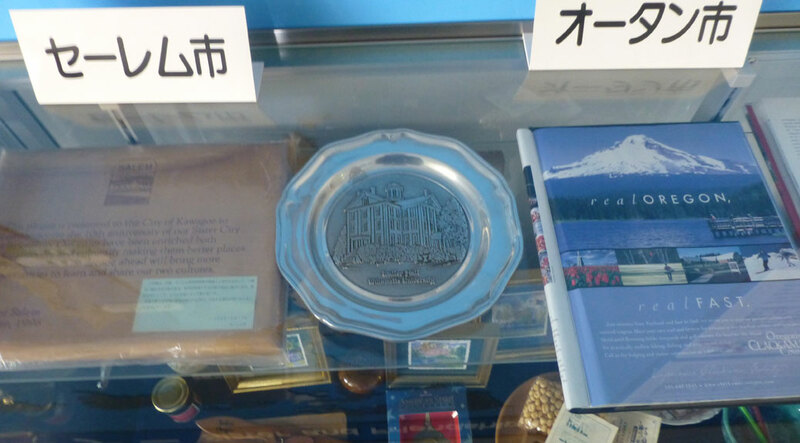 This case at the Kawagoe International Center had souvenirs from Salem, including Marionberry jam and hazelnuts. I’m amazed you found that many references to Oregon. 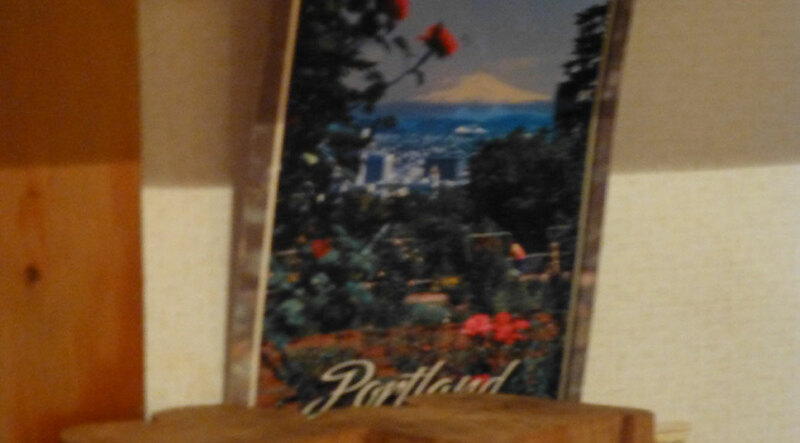 The people from most of the places I’ve traveled to haven’t even heard of Oregon, let alone Portland – or Salem. Sheesh! I do see a lot of Japanese students in Oregon whether it’s at Willamette University or the Hillsboro airport (helicopter training). You really seem to be enjoying yourself Robert. Very happy for you!